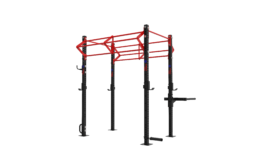 The SGT 4W is the perfect solution for those seeking a versatile SGT experience in a small footprint. 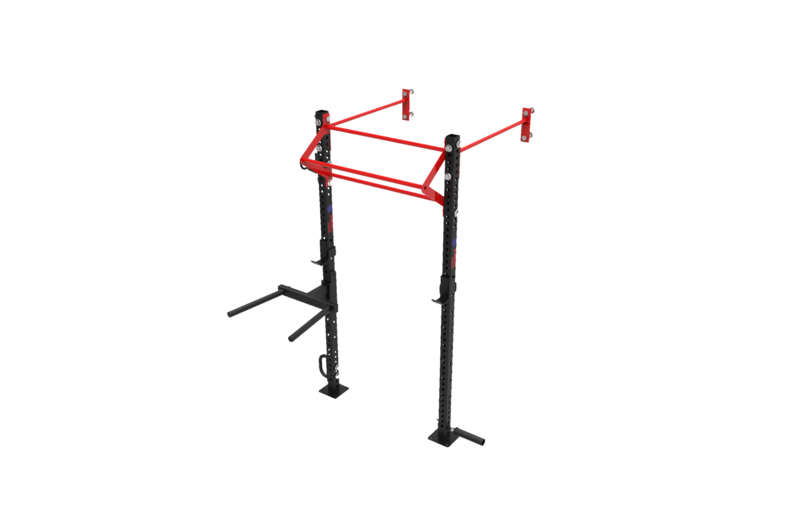 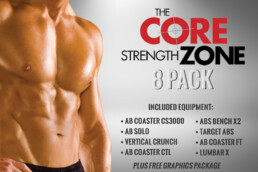 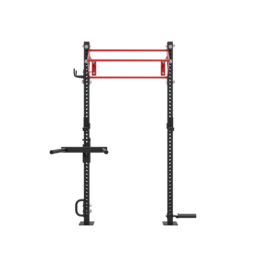 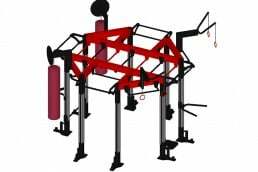 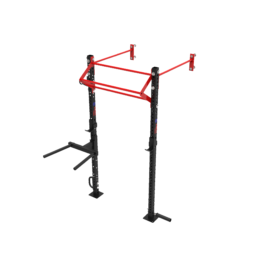 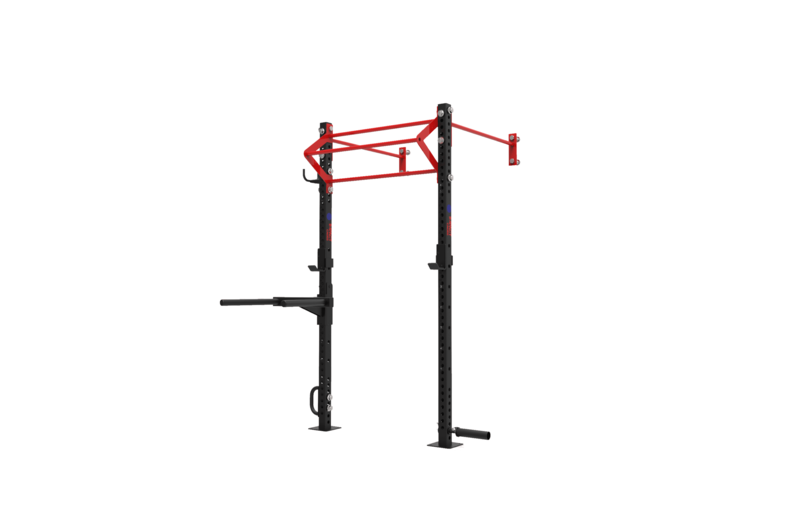 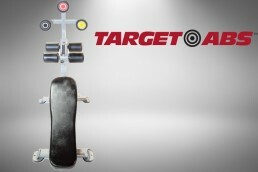 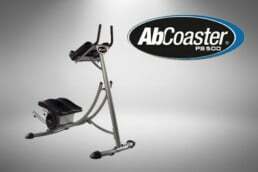 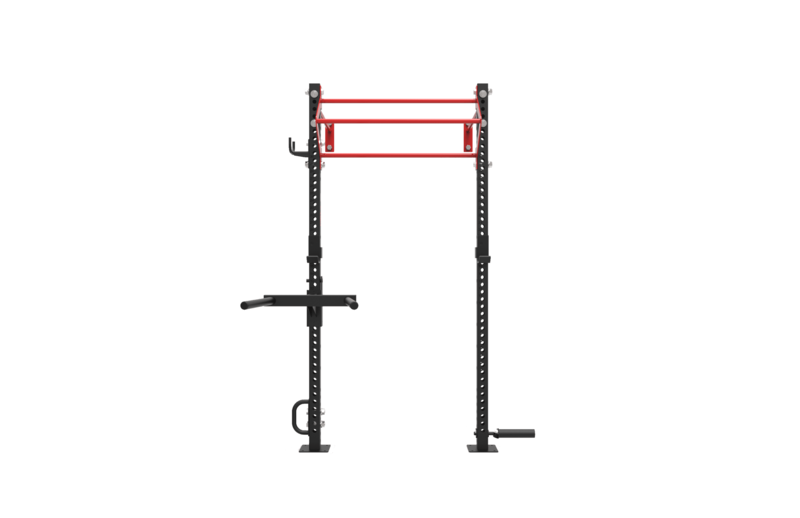 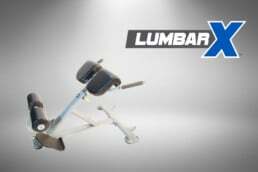 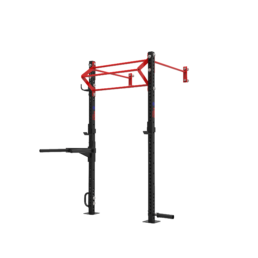 The SGT 4W easily installs on the wall to create a secure and space saving workout area. 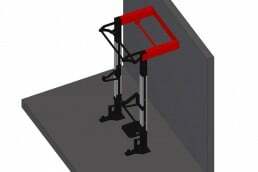 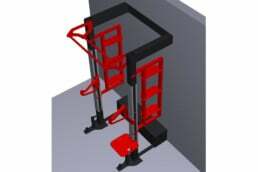 Its small footprint makes it accessible to virtually any space.